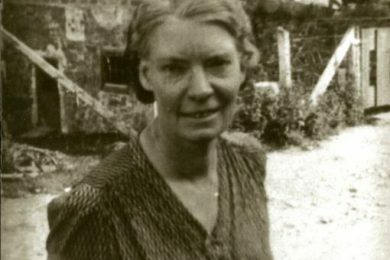 Most Catholics have probably heard of or read about St. Elizabeth Seton, the first American-born citizen to be declared a saint, as following her canonization in 1975, it was not uncommon for new or merged parishes and schools to be named in her honor. 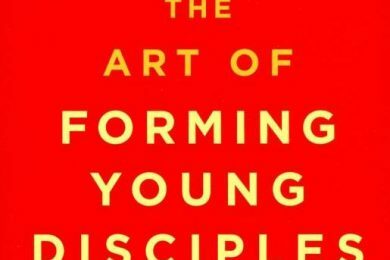 Two books offer valuable insights for anyone concerned about ministry to youth and young adults and are worth reading. 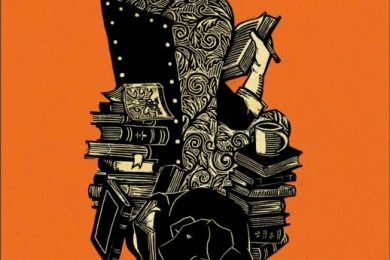 One writer highlights the influence of Sts. 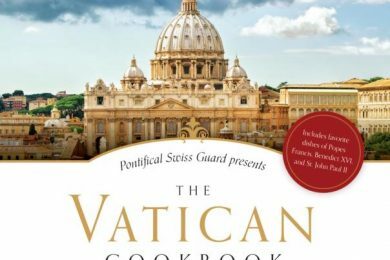 Benedict, Francis of Assisi and Therese of Lisieux on the Catholic Worker’s understanding of hospitality, commitment to voluntary poverty, and perseverance in the way of hidden, daily service while another is an unfortunately sloppy book that diminishes the import of Day’s writing. 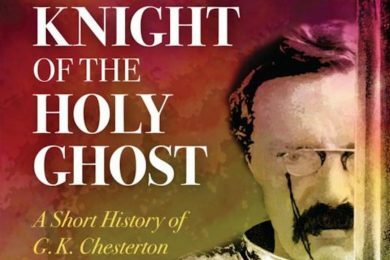 Dale Ahlquist’s latest book, “Knight of the Holy Ghost,” highlights the life and works of English writer and philosopher G.K. Chesterton. 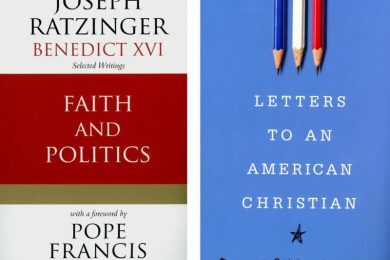 Two books underscore Christian concerns in the political sphere. In our present political age when blaming and counter-blaming is all government seems able to do and public discussion is focused on finding fault, it is refreshing to have a new book that focuses on humanity’s good behaviors. 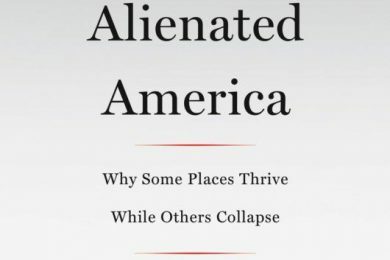 In his new work “Alienated America,” Washington Examiner reporter Tim Carney uses the term to describe communities, primarily rural ones, that became disillusioned leading up to the 2016 election.